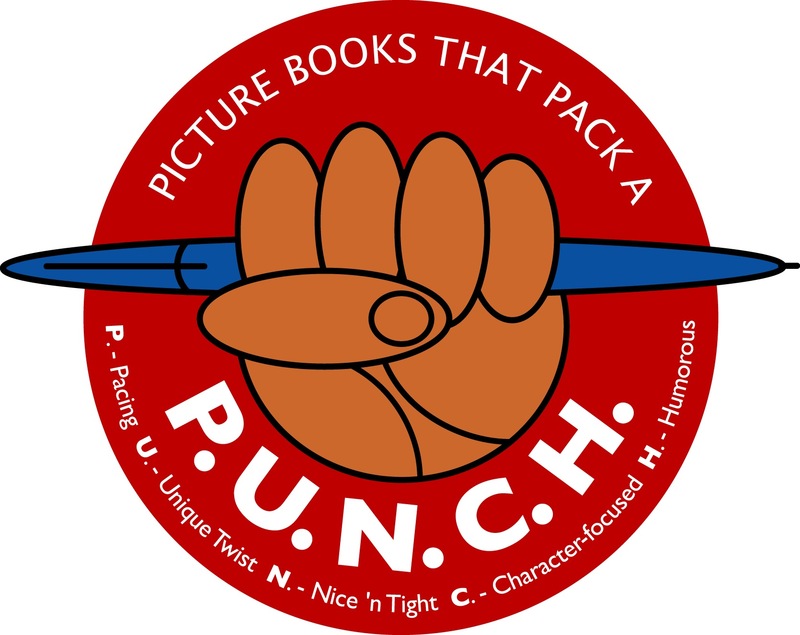 Thank you for taking a peek my books! A 2018 Best in Rhyme Top 20 Pick! 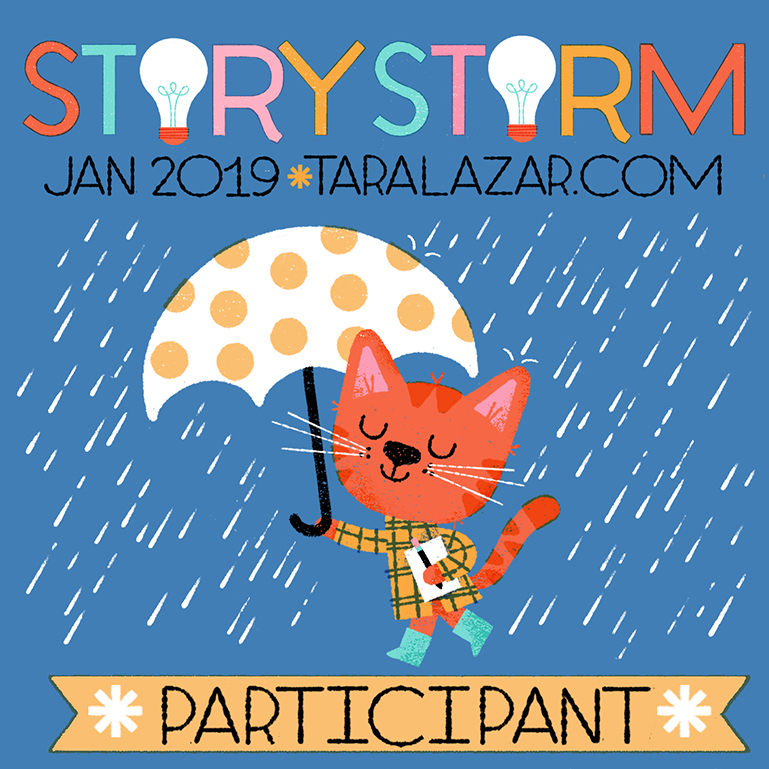 Press here for activities and here for DIVA DELORES AND THE OPERA HOUSE MOUSE book trailer. 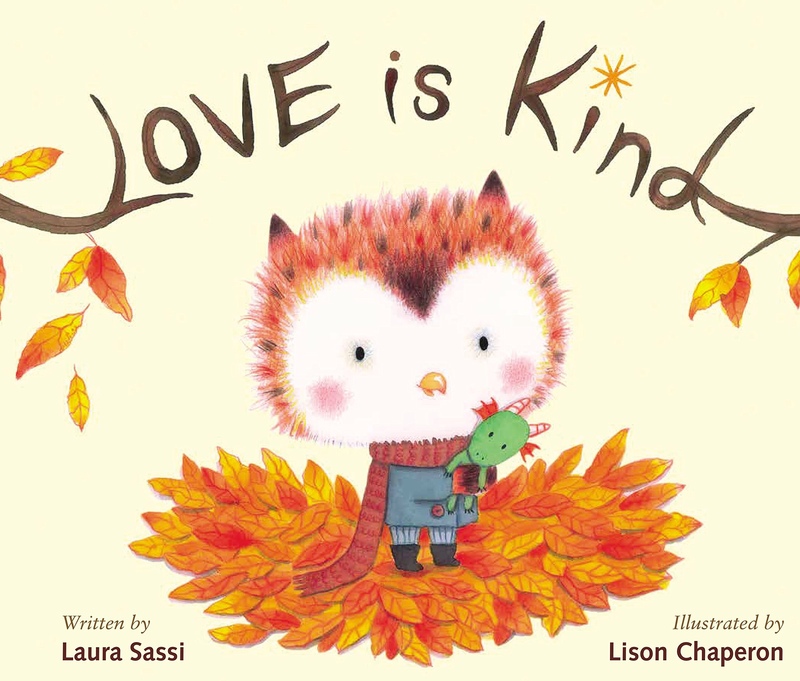 Written by Laura Sassi and illustrated by Lison Chaperon, this charming and heartfelt journey celebrates the bond kids have with their grandparents and the many forms that love and happiness can take. Press here for activities and here for LOVE IS KIND book trailer. Press here for activities and here for GOODNIGHT, ARK book trailer. Perfect for Christmas or anytime of the year! 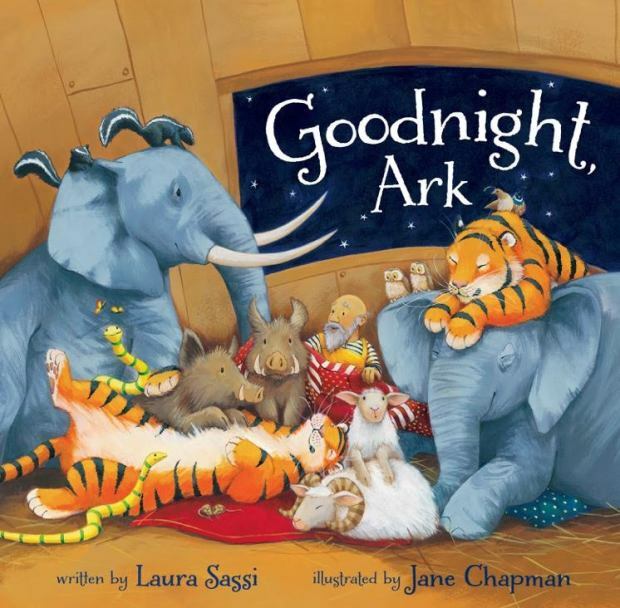 It’s bedtime in this rhyming Christmas story, but between adoring animals, itchy hay, angels’ joyful singing, and three kings bearing noisy gifts, there’s too much commotion. 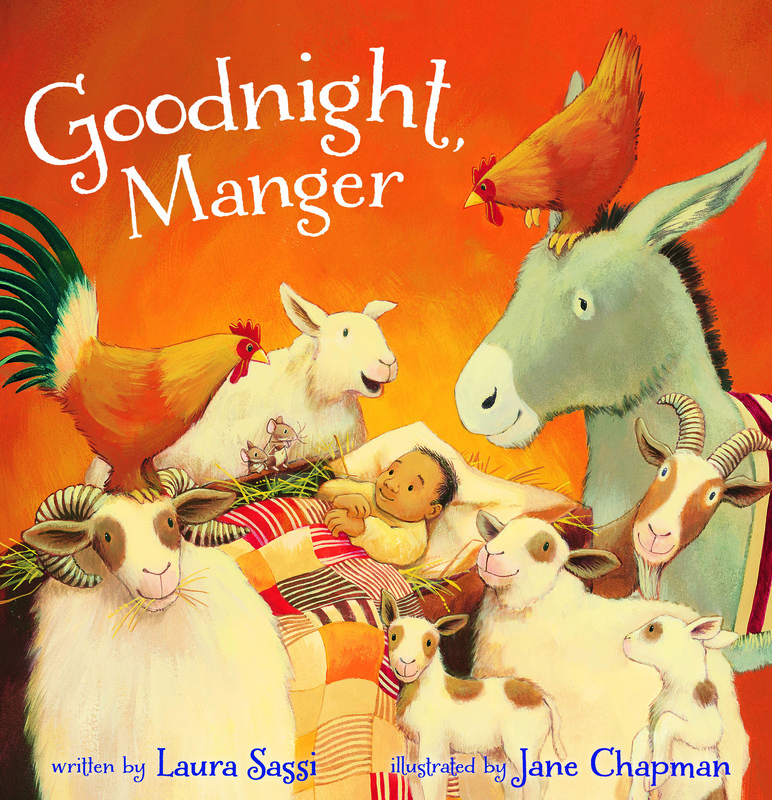 GOODNIGHT, MANGER humorously weaves together the comforting and familiar routines of bedtime with the special magic and wonder of the manger story. Press here for activities and here for GOODNIGHT, MANGER book trailer. Call The Town Book Store in Westfield New Jersey (908) 233-3535. There will be a shipping fee for books that are mailed.